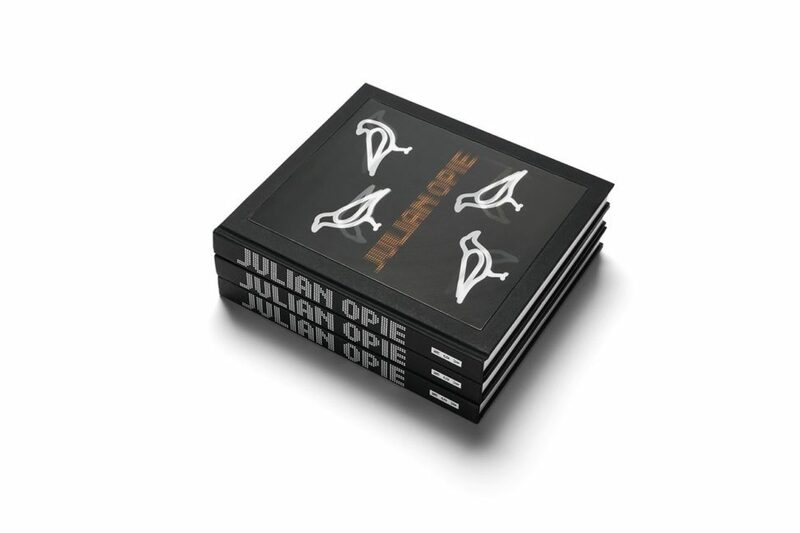 Published to accompany the exhibition Julian Opie at the National Gallery of Victoria, and edited by Dr Simon Maidment, this 264-page title features a wide range of works, each distilling elements of the natural, urban and figurative world to their essence. In addition to a wealth of images and a unique lenticular cover, the publication contains essays by NGV curators Maidment and Pip Wallis, with commentary by Justin Clemens, Associate Professor of Philosophy at the University of Melbourne; Elisabeth R. O’Connell of the British Museum; and architect Jack Self, as well as quotes from Julian Opie himself. Designed by Thomas Deverall.